Blackberry just sent out a message to all of it’s BlackBerry Messenger users to send a message to everyone on their contact list. The consequence of not “re-sending” the Blackberry message is that Blackberry users could lose all of their contacts! OUCH!!!! You could lose all of your contacts if you don’t resent the Blackberry active user message. 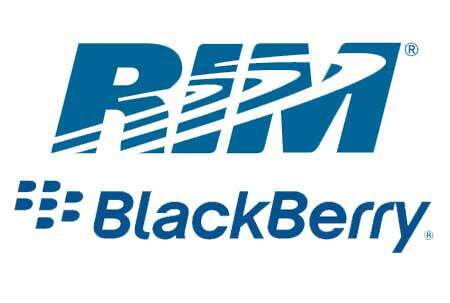 Read the message in the Blackberry forum here.